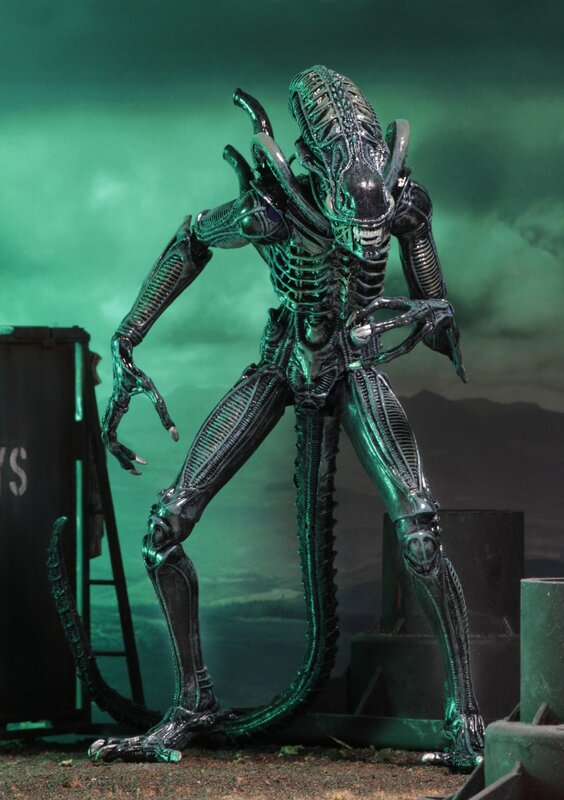 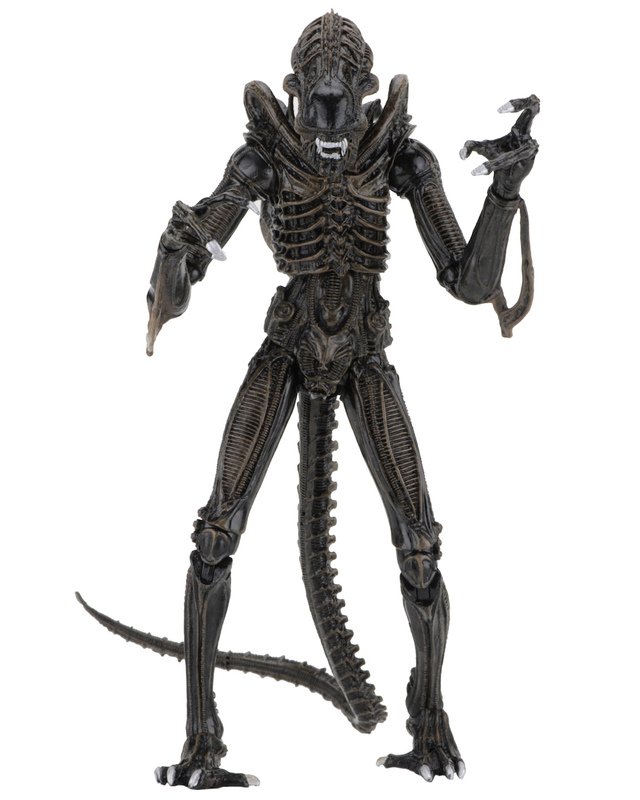 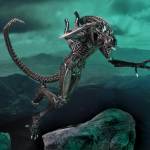 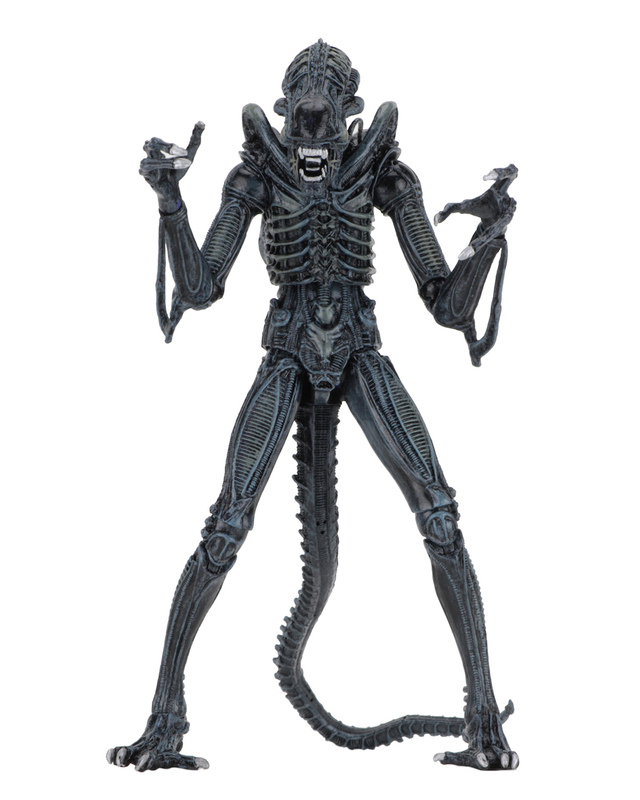 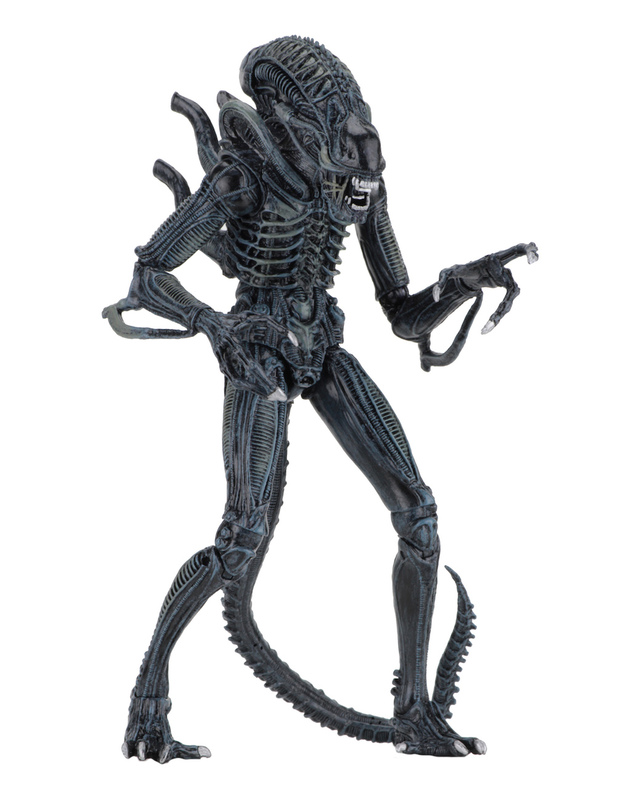 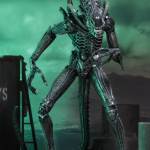 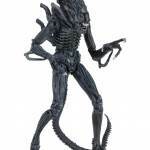 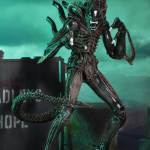 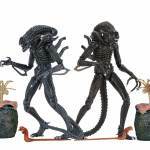 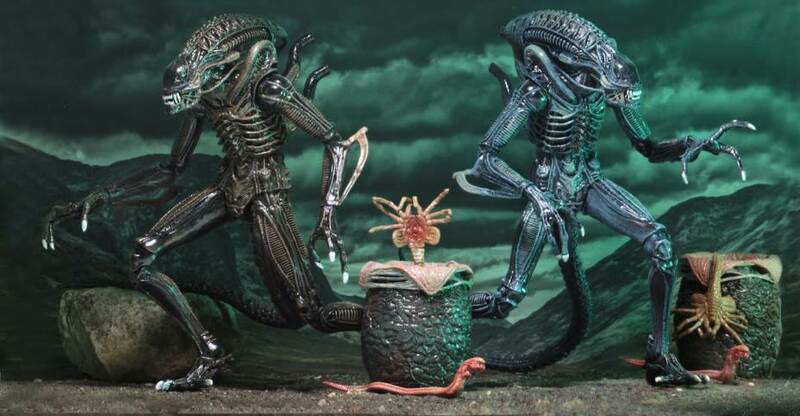 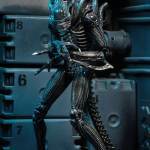 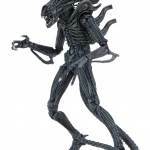 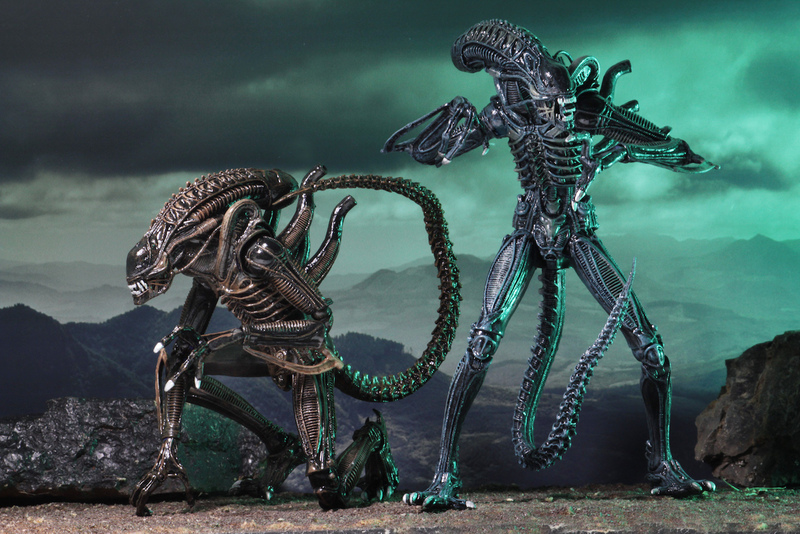 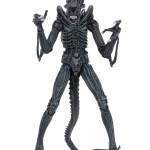 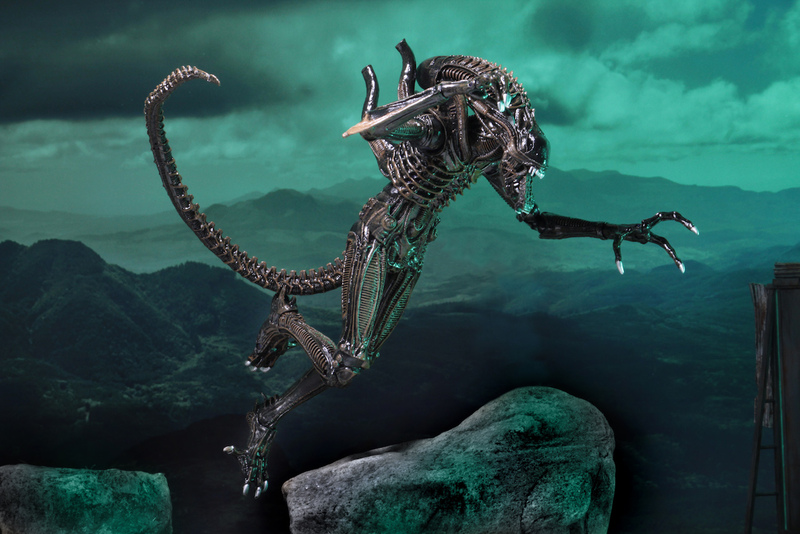 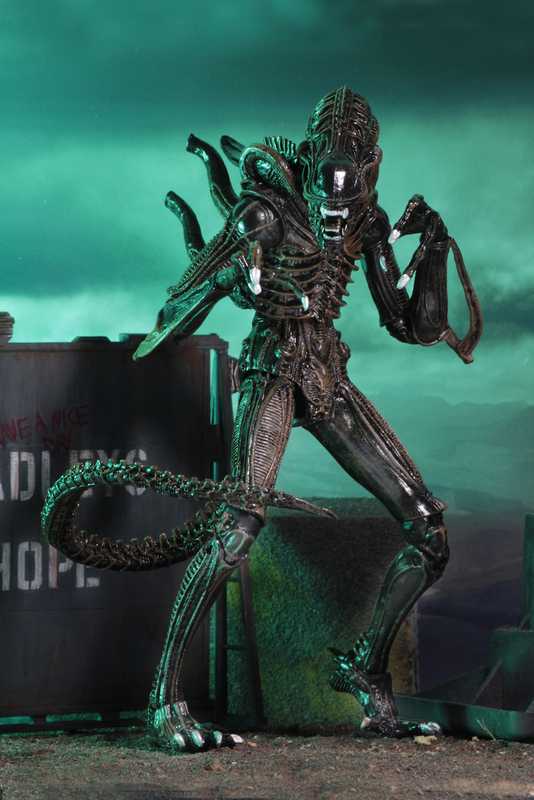 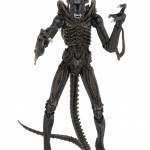 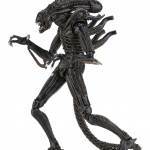 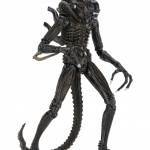 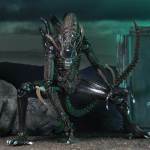 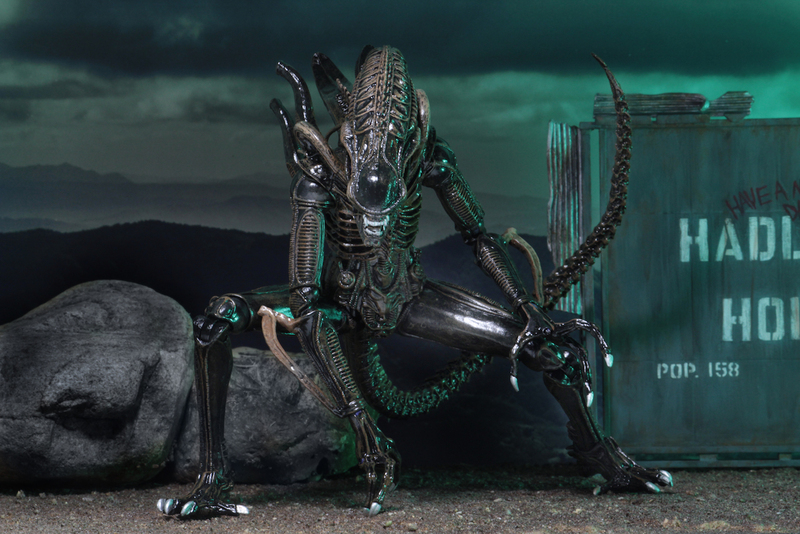 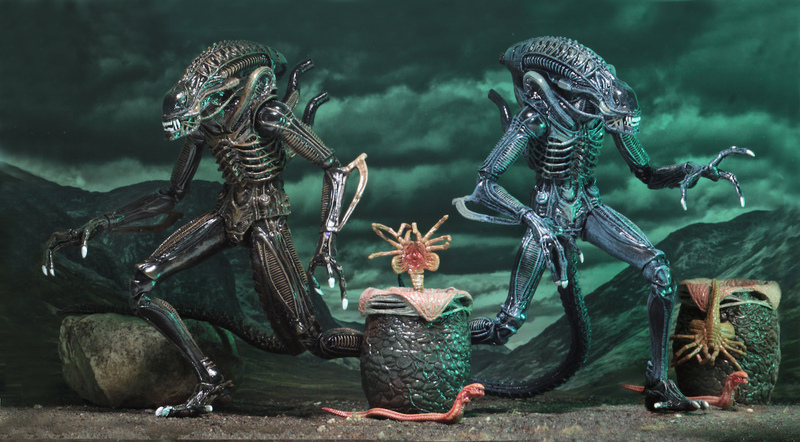 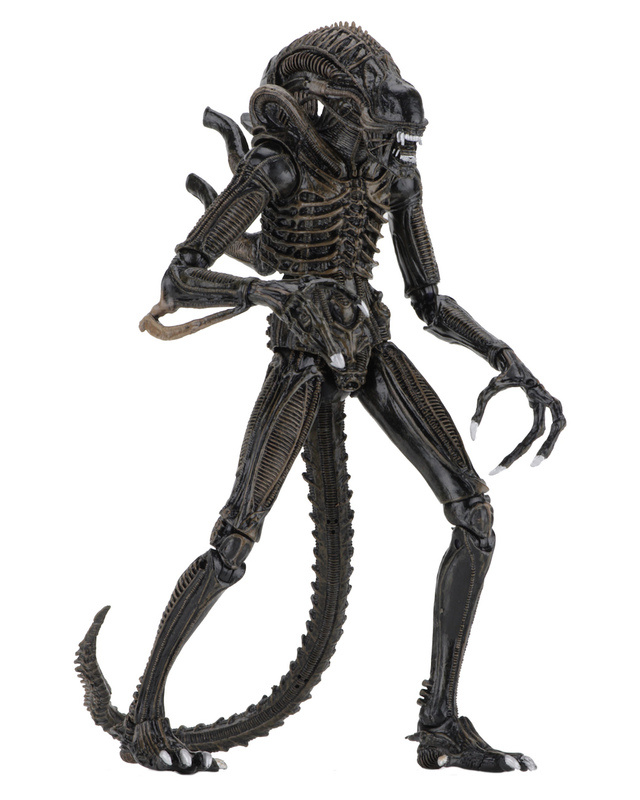 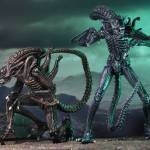 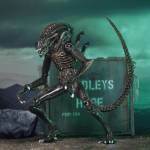 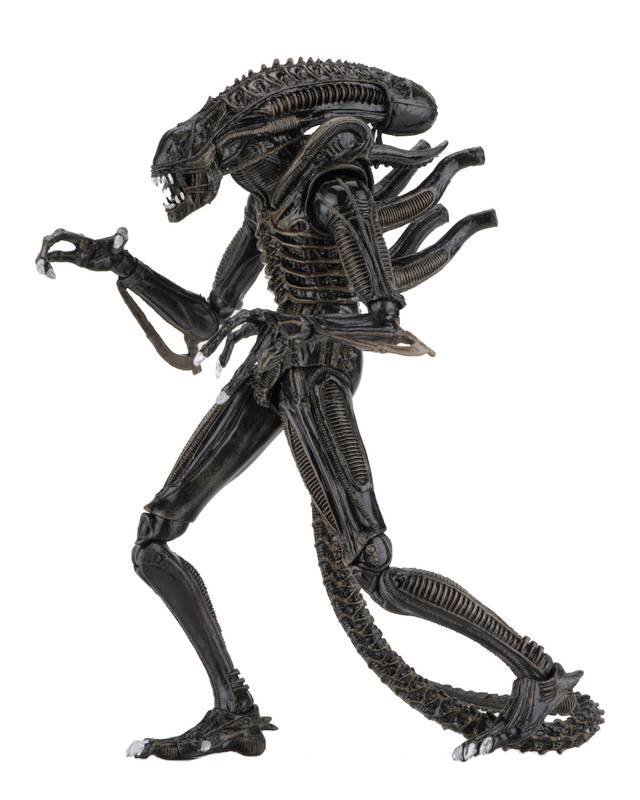 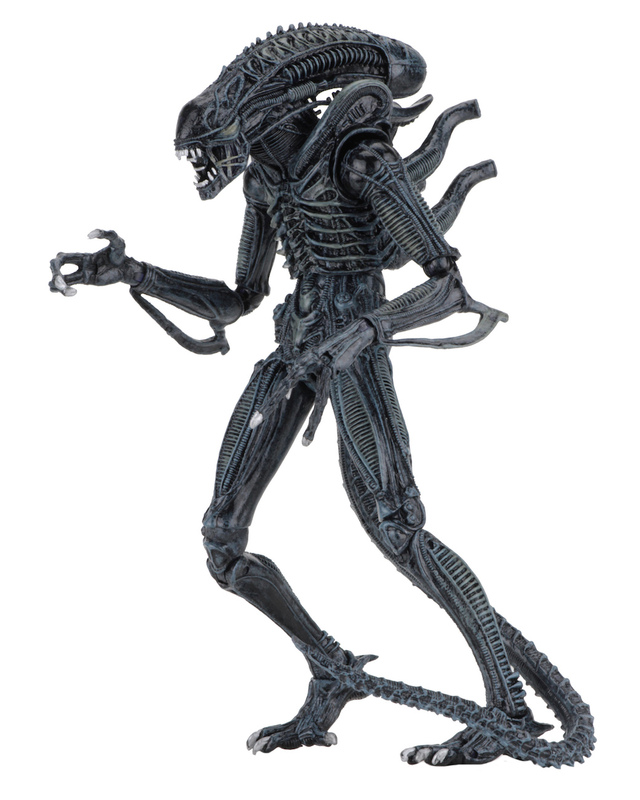 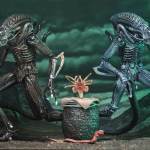 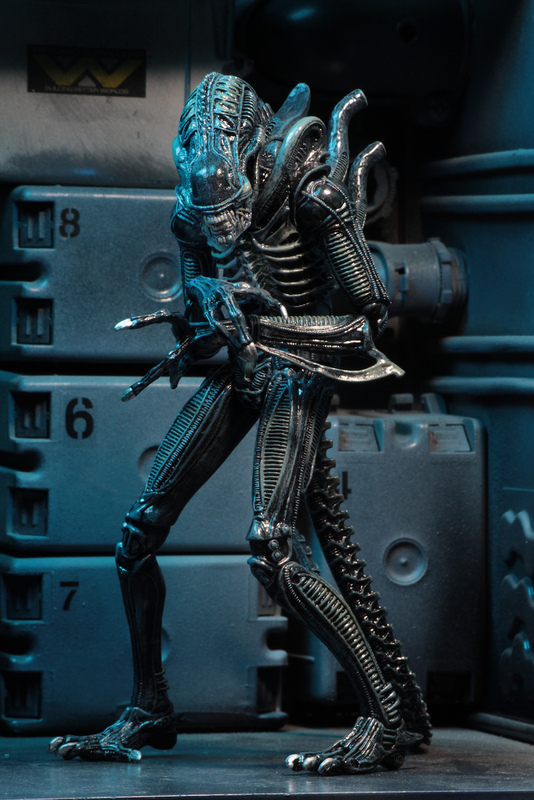 A full slate of photos and full details have been released for the upcoming Aliens – Ultimate Alien Warrior 7″ Figure Assortment. 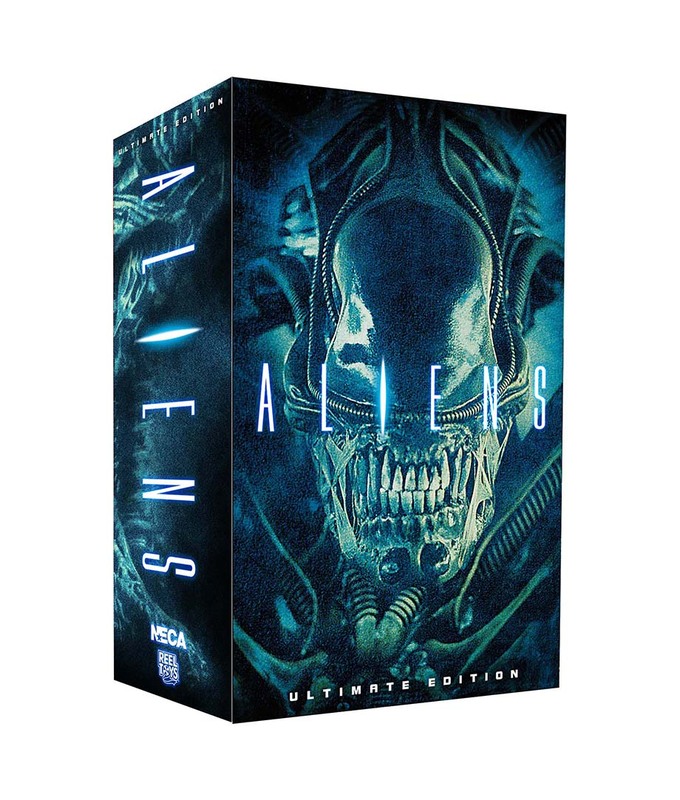 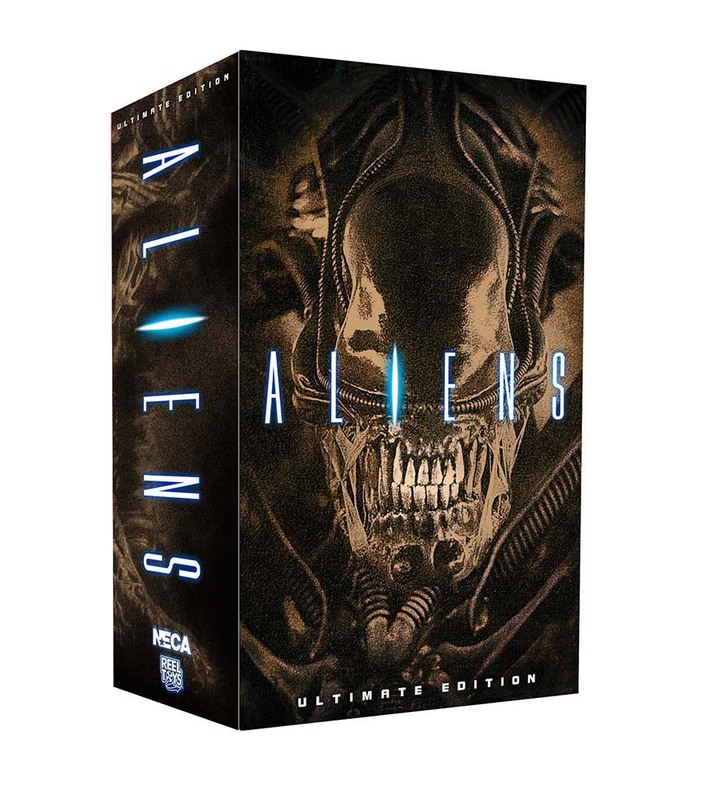 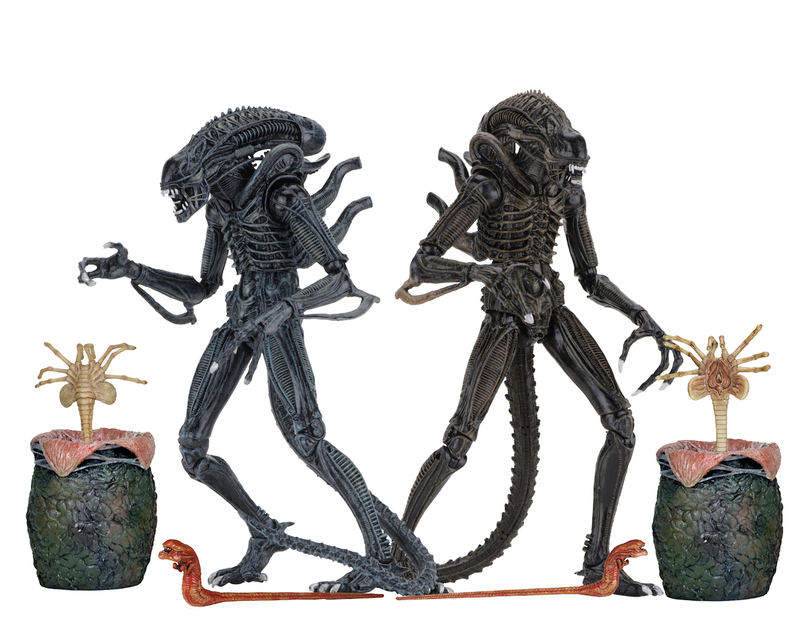 The new releases of the fan favorite Alien Warrior figures feature updated articulation, new packaging and a few of their smaller siblings in updated Ultimate style packaging. 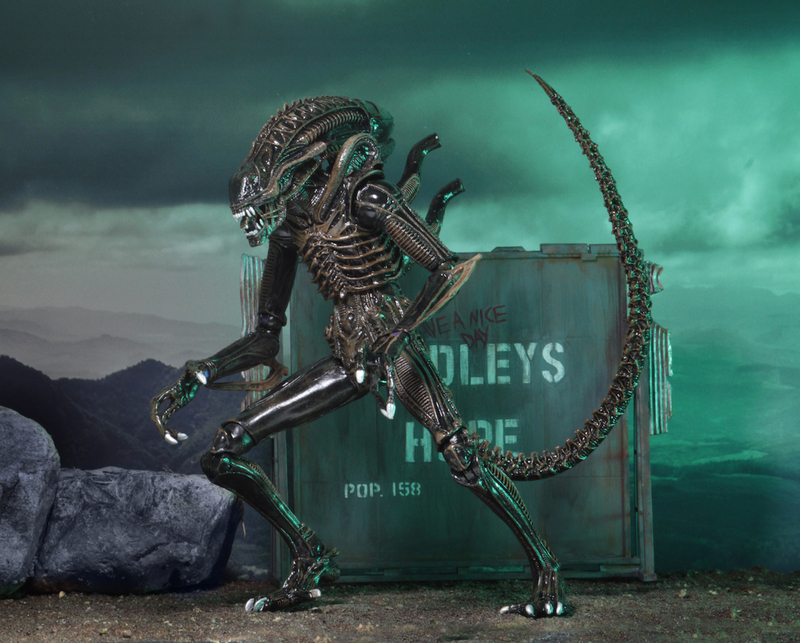 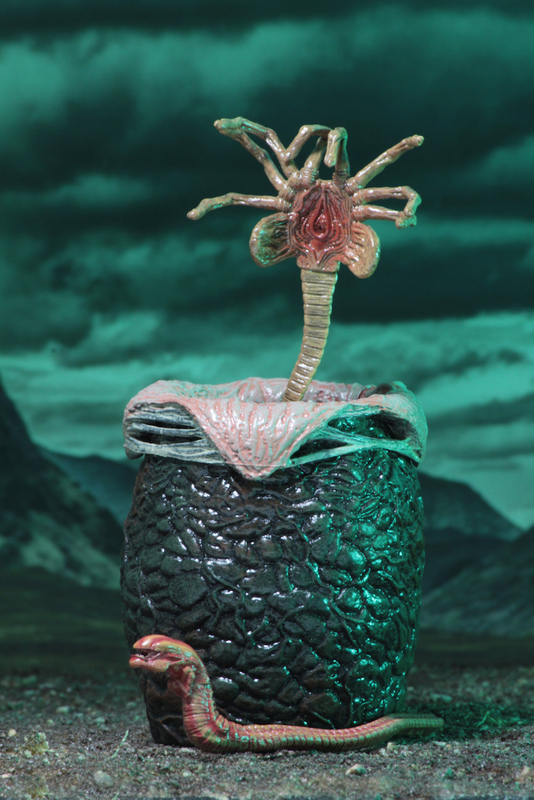 Here are the full details from NECA, and read on for the new photos.